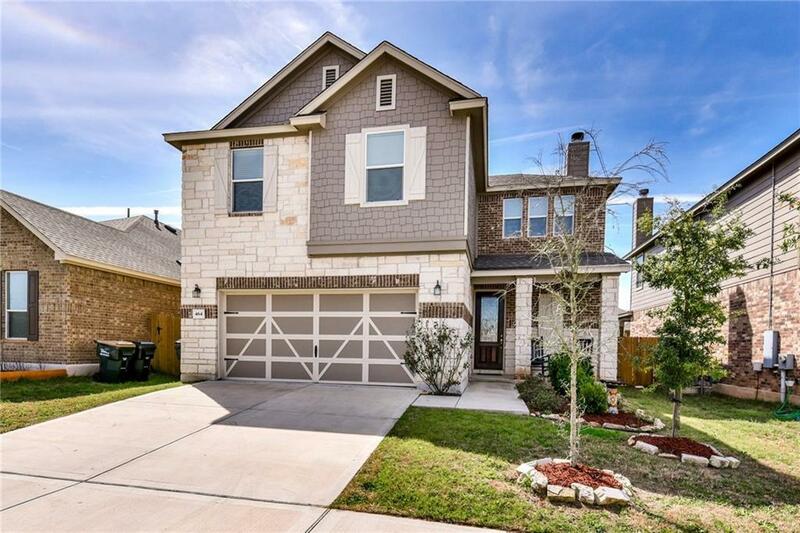 Tour this two-story home within walking distance to desirable Village Elementary! 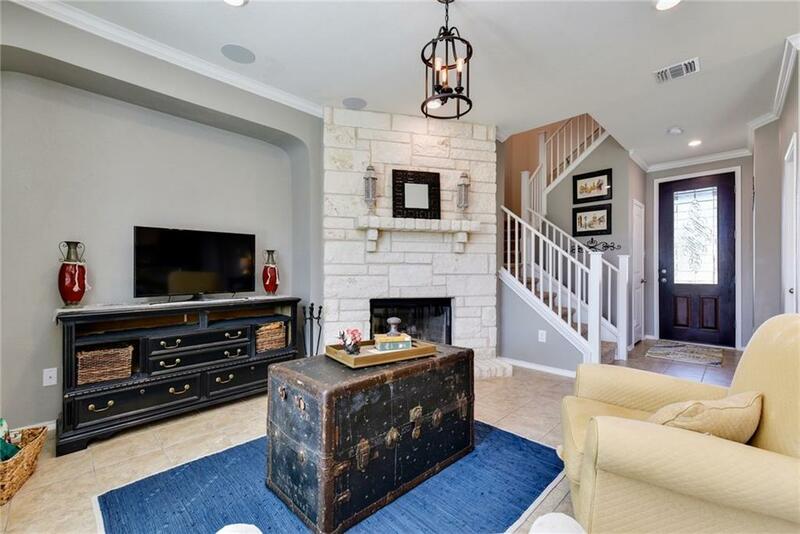 An open concept floorplan with a modern style greets guests as they enter into the bright family room with wood burning fireplace. The kitchen features dark granite countertops contrasting the white cabinets offering plenty of storage space. 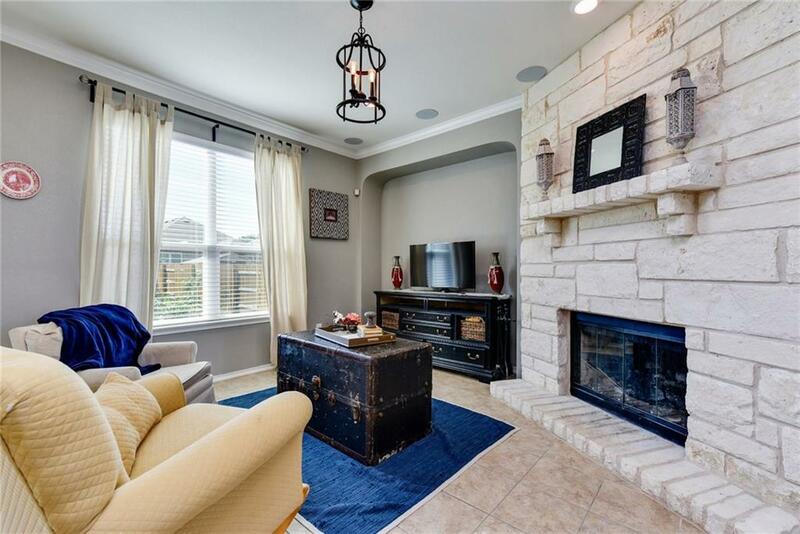 Upstairs, retreat into the master bedroom and bath with double vanity and tiled walk-in shower. 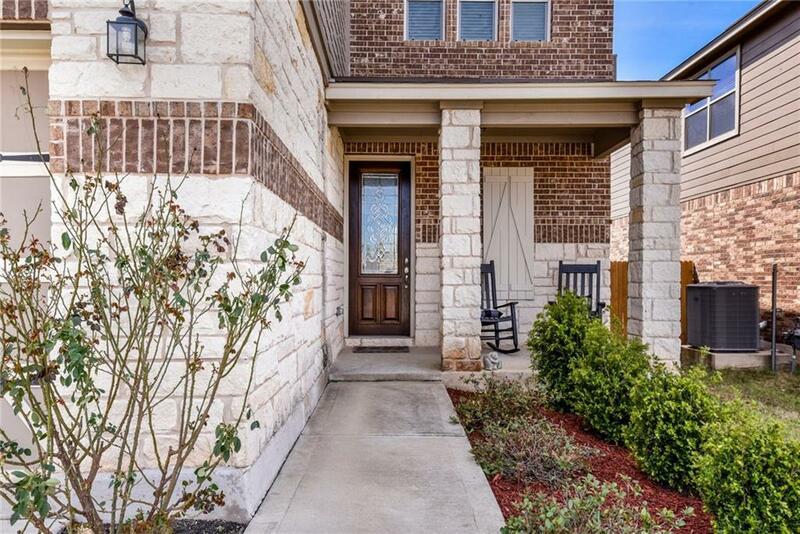 Outback, relax under the covered porch or play in the sizeable backyard. See it today!